Who are the players the IPL teams will regret not buying? The Nidahas Trophy 2018 turned out more exciting that one could ever imagine. At the beginning of the tournament, no one would have expected Sri Lanka to lose both the games against the Bangladesh team. The Bangladesh team did surprisingly well in the tournament and miraculously reached the finals. 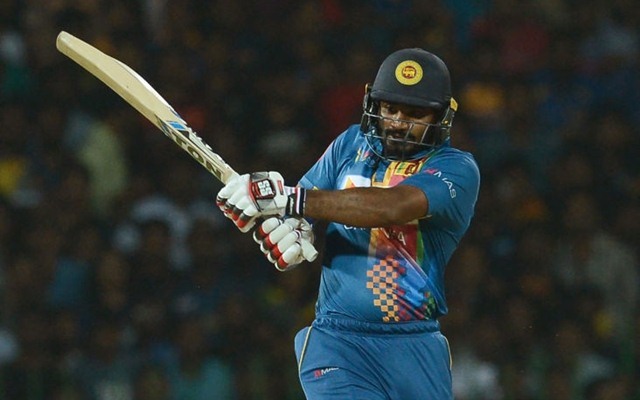 If you look at the whole list of top-performers in the series, Kusal Perera is a no-brainer to make it into that list. He was exceptional with the bat throughout the series and has stunned everyone with his consistency. He played both the aggressive and the defensive game as per the demands of the situation. He has shown a lot of maturity with the bat and was not someone who threw his wicket away whilst being aggressive as well. The southpaw has scored 204 runs in the tournament at an average of 51 and at very impressive strike rates. He reached the 50-run mark in three out of the four games showing his consistency. He was probably a big miss in the auction and after watching these performances, the franchises would be regretting their decision not to buy him. Moreover, Kusal also doubles up as the wicket-keeper in the side.